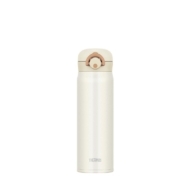 Toast to goodness with a tumbler that reflects your style and personality! This JNR-series of customizable ultra-light one-push tumblers, comes with a lid area for different designs to be inserted. 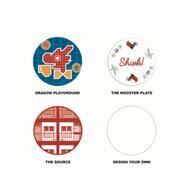 In collaboration with a home-grown creative house, Deer and Den Design, a series of lid stickers with iconic local motifs will be included exclusively with every purchase of a JNR tumbler in Singapore.